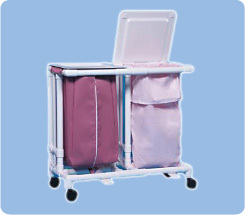 If you do not see what you are looking for, we can customize our PVC hampers to fit your needs. A little higher, lower, wider, narrower – it doesn’t matter! Contact us for details!